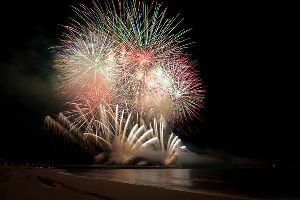 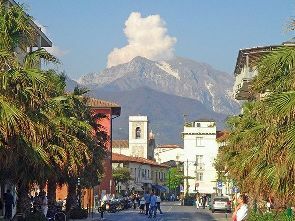 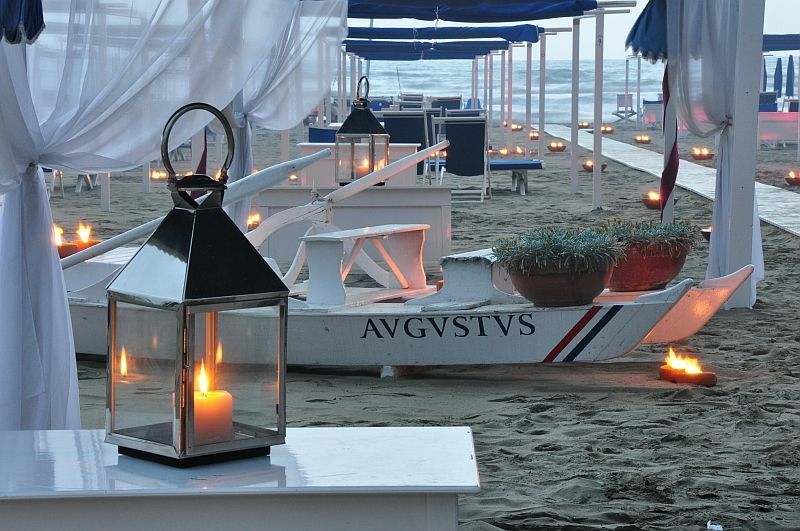 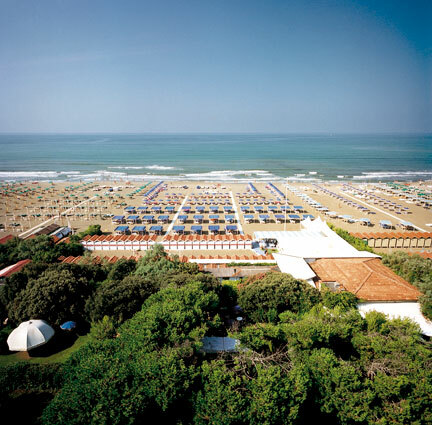 Forte dei Marmi's Weekly Market is a shopper’s paradise. Apart from the exclusive boutique showrooms or “Made in Italy” tags, it is also famous for its flea markets. 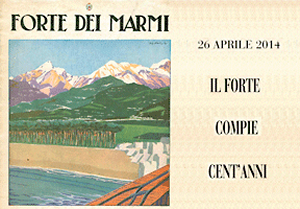 The Forte Dei Marmi flea market opens every Wednesday from 8.00 to 13.30 at Piazza Marconi near the city center. 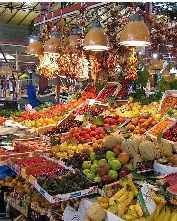 Traders from all over Italy come over to display their wares. 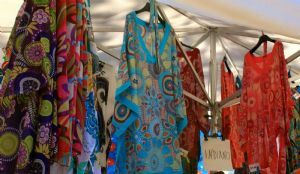 Everything under the sun, from crockery to branded designer wear, is available at this flea market for bargain prices. 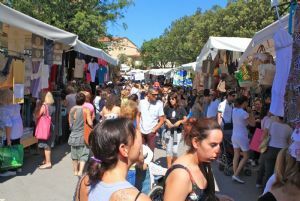 During summers when the tourist inflow increases, this market is open even on Sunday’s. This is the perfect place to shop, as you get the best of Italy.